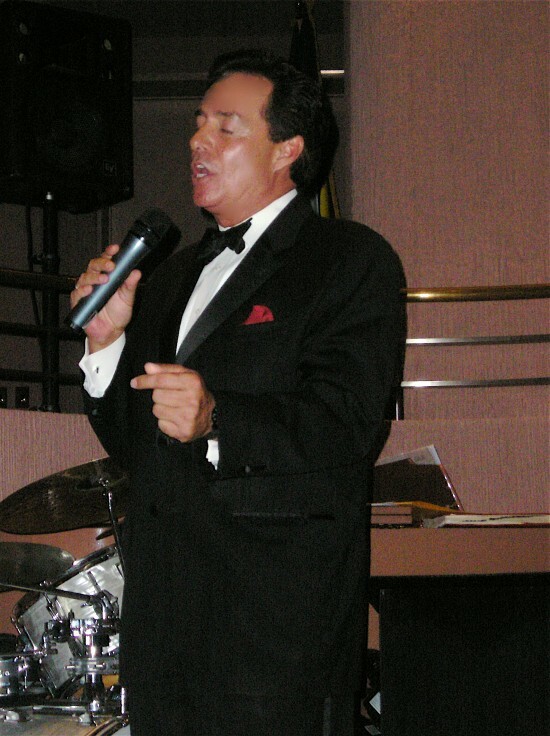 Professional actor/singer/ entertainer Steven St. James sings the martini cool songs of the "Rat Pack" and more. Clad in a classic Armani tuxedo Steven sings the tunes known as the American Jazz Standards. 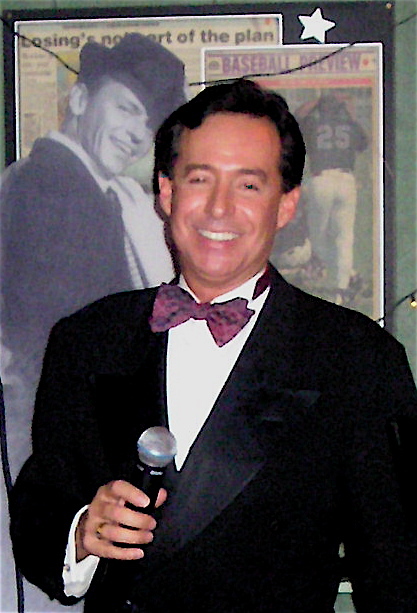 During his show you will hear him croon the tunes of Frank Sinatra including a dead on impression of Dean Martin complete with Jerry Lewis. 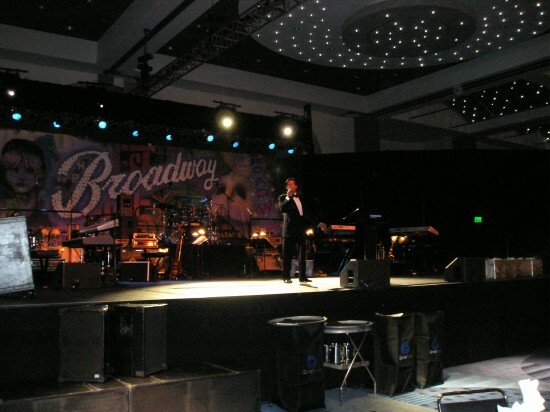 Other singing impressions include Bobby Darin, Johnny Mathis, some Nat King Cole and even the early ballads of Elvis. 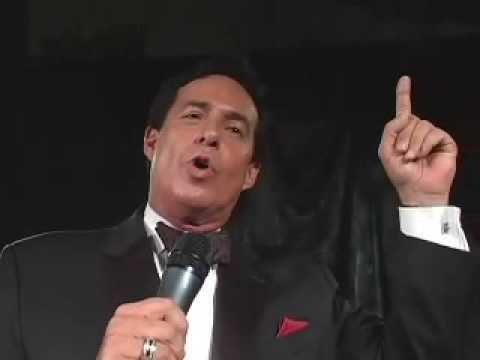 Whatever kind of event your planning, corporate party, private party, fund raiser, wedding reception, casino night - you name it Steven will woo your audience with his rich baritone voice, smooth dance steps and dead on impressions. WOW - thank you Mr. Croghan.. It was truly a pleasure working with you and your group! We hope to be invited to work with you again. 5 Star Recommendation - very enjoyable and entertaining. Steven came to my home for my Grandmother's 89th Birthday Party and what a very delightful and wonderful entertainer he was. My guests raved about him. His songs were fantastic, his dancing was so classy and what a pleasant person to be around. I highly recommend Steven for any occasion. You will not be disappointed! I booked Steven twice for a country club member event with a Martini Bar and 4 course italo-american meal preceding his show and once more for a Las Vegas Night with eclectic buffet and gambling. He is not just an impersonator, he is an actor that pretty much like a stand-up comedian rolls with the punches that the audience throughs him. He sounds great, has obviously fun with what he is doing and has the audience routinely begging for more and more and more. His show is worth every penny! I worked with Steven on both; vocals for three tracks, and in a dance scene for a music video which he choreographed at Big Event Music Studio. Steven is a consummate artist and I'm a fan of his renditions by Bobby Darrin, Frank Sinatra, and Dean Martin.